From Anna to Violet, Downton Abbey contains a wonderful collection of elegant, beautiful, classically feminine names for girls. 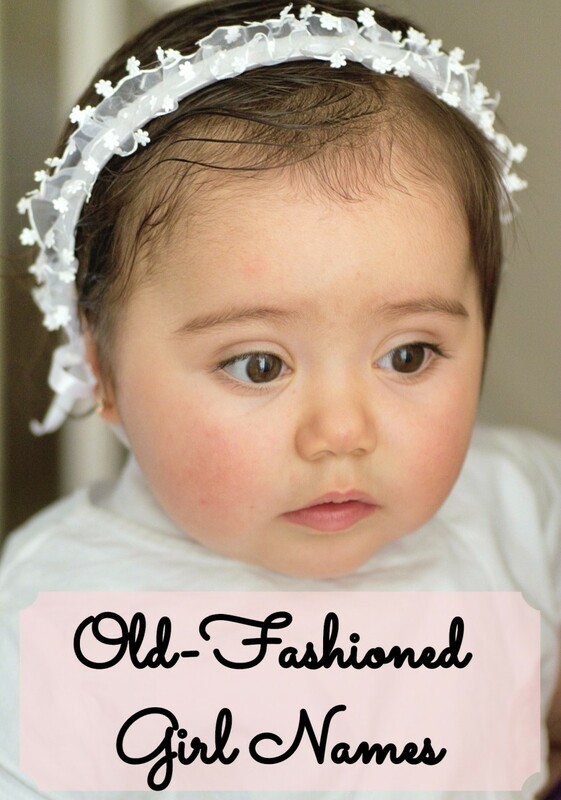 For a tour through turn-of-the-century Edwardian ladies' names—many of which are coming back into style—look no further than this list. SPOILER WARNING: The discussion of characters below may include some spoilers for seasons one through six of Downton Abbey. If you are not up to date on the show, you may want to turn back now. 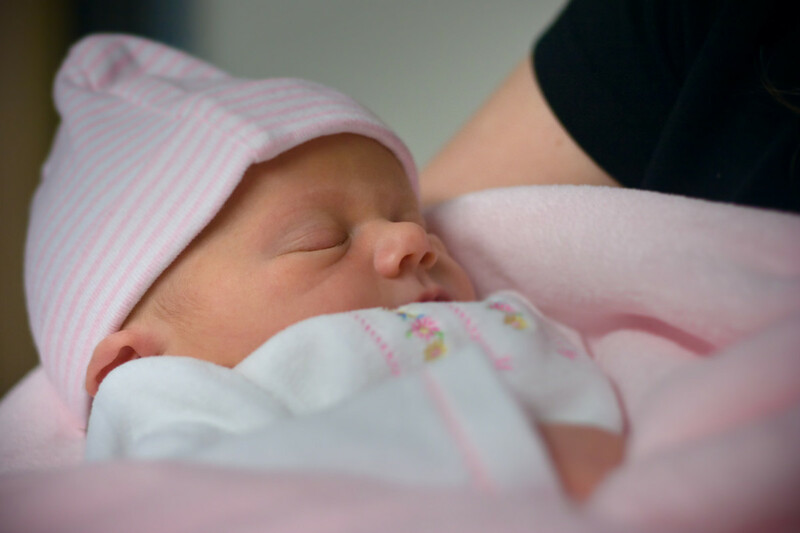 Girls' Names Inspired by "Downton Abbey"
Anna - The first name of perennially imperiled housemaid Anna Bates, Anna is a simple, lovely classic name. 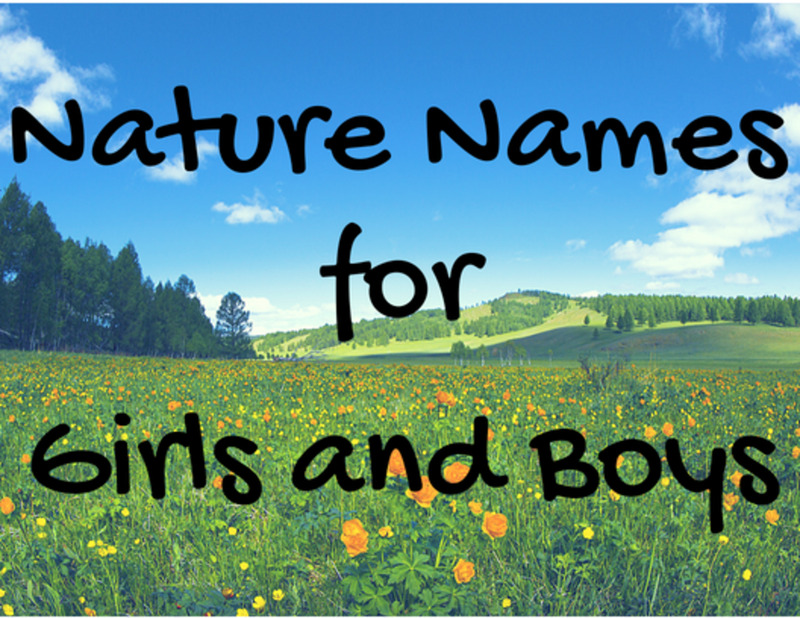 For a shortened form try Anne or Ann, both of which make pretty and practical middle names as well. A parent looking for a bit more length could also go with Annabelle or Annmarie. As a cute nickname for any of the above, try Annie. Cora - An old classic that is beginning to sound fresh and new today, Cora is the lovely given name of Lady Grantham. For a longer and more modern twist try author Neil Gaiman's recent invention, Coraline, or the classics Corinne, Cornelia, or Cordelia. Alternatively, Cora stands beautifully on its own as a full given name. Daisy - One of a whopping four flower names to make this list, Daisy is arguably the cutest. Borne by the spunky housemaid Daisy Mason, this name can even be a nickname for the sophisticated French Marguerite, another old classic which happens to be the name of a kind of daisy flower. The stately English Margaret is also sometimes nicknamed Daisy. Other sweet, classic flower and botanical names currently climbing the charts include Poppy, Posey, and Olive. Edith - While this name used to sound quite dated, the moniker of middle Crawley daughter Lady Edith has been coming back in recent years. 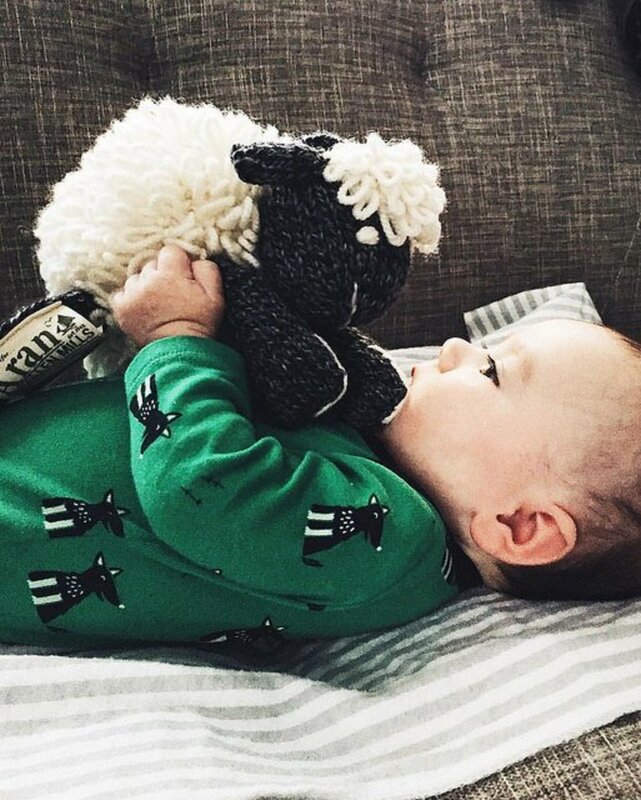 It can be shortened to the adorably spunky nickname Edie. Elsie - The charmingly feminine first name of housekeeper Mrs. Hughes, Elsie is lovely either as a given name or as a nickname for the perennial favorite Elizabeth. Ethel - Although this was the name of fallen housemaid Ethel Parks on Downton, the name was initially popular in homage to the turn of the century first lady of Broadway, Ethel Barrymore. While the name has long been out of fashion, it has an appealingly soft and gentle sound to it, and it could find its way back onto the popular name charts with other climbing classics like Nora, Amelia, and Clara. Evelyn - Used for the male character Evelyn Napier in the series, Evelyn is more commonly a girls' name in the present day. With a stylish V in its first syllable, the name can be shortened to the cute and spunky Evie or the sleek and simple Eve. Gwen - Borne by ambitious housemaid Gwen Dawson, this Welsh name stands on its own as a simple, lovely name or as a nickname for the more formal Gwendolyn, Guinevere, or Gwyneth. 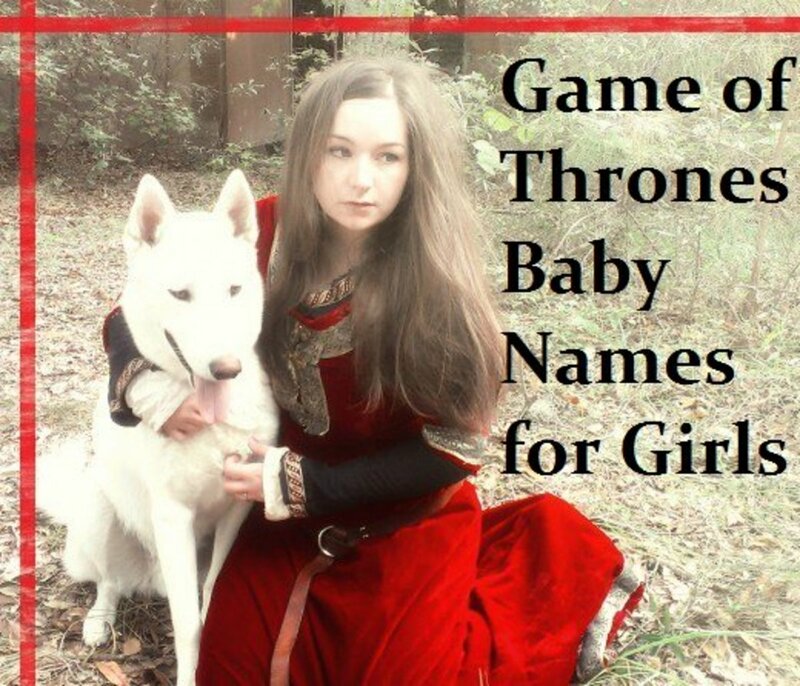 It could also make a streamlined, but unique middle name. Isobel - The stately and dignified name of Matthew Crawley's civic minded mother, Isobel is a less common spelling than the currently popular Isabel, and it has a bit more gravity. 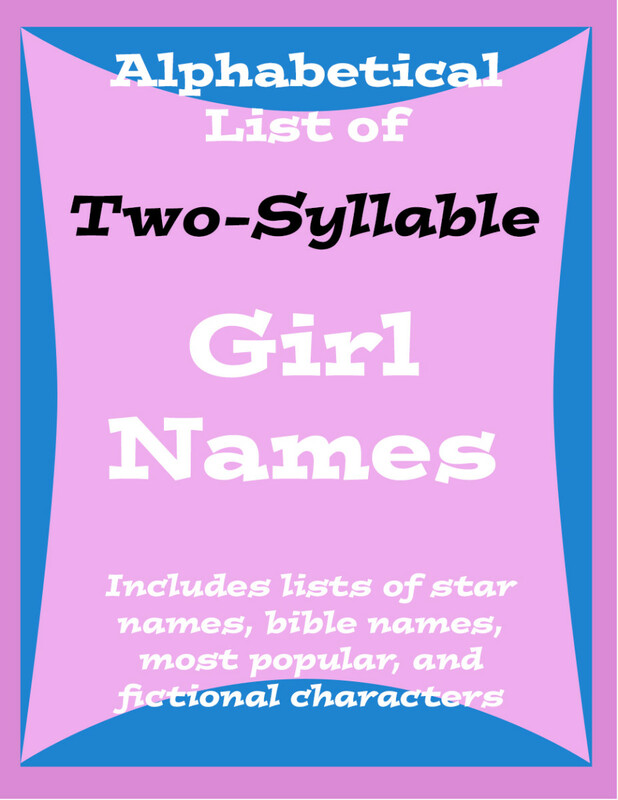 A little girl named Isabel could go by the adorable nicknames Izzy or Belle. Ivy - A lovely botanical name with a stylish V in the middle, Ivy would be great as a first or middle name for a little girl. On Downton Abbey, it belonged to Ivy Stuart, the kitchen maid that footmen Alfred and James so stubbornly fought over. Jane - Jane is a famously plain, but pretty and quite elegant name. Although less common today than in years past, it could make a simple, yet beautiful first or middle name for a modern girl. On Downton, Jane was the name of widowed housemaid Jane Moorsum. Lavinia - This is the elegant Victorian sounding name borne by the wife of Aeneas, who was mother of the Roman people. Lavinia also appears as a character in works by Shakespeare, Dickens, and Henry James... as well as in Downton Abbey, where Lavinia Swire is the sweet, but doomed fiancee of Matthew Crawley. Although the name is stately in its original form, a little girl could go by the adorable (and perhaps slightly tomboyish) nickname, Vinnie. Mabel - The name of the herione in Gilbert and Sullivan's classic Pirates of Penzance, as well as Mary Crawley's stylish rival, Mabel Lane Fox. The name has long been out of favor, but lately, it has been making a modest comeback. Today, it can be seen as spunky, uncommon, and offbeat. As a bonus, the very sound of it evokes flowers and mild May weather. Marigold - The name of Edith's illegitimate child with journalist Michael Gregson, Marigold is an uncommon, but undeniably cheerful flower name. Winston Churchill used it as the name of his third daughter, and it can be shortened to the delightful nickname "Goldie." Martha - In the Bible, Martha was the sister of Lazarus and Mary of Bethany, and she looked after their home. In modern times, it is the name of housekeeping mega-celebrity Martha Stewart. So, in spite of its use as wealthy Martha Levinson's given name in Downton Abbey, this moniker has long been associated with downstairs style domestic labor and hospitality. It is a solid and respectable straight-laced classic with connections to religion, housekeeping, and even patriotism, as the name of original first lady Martha Washington. 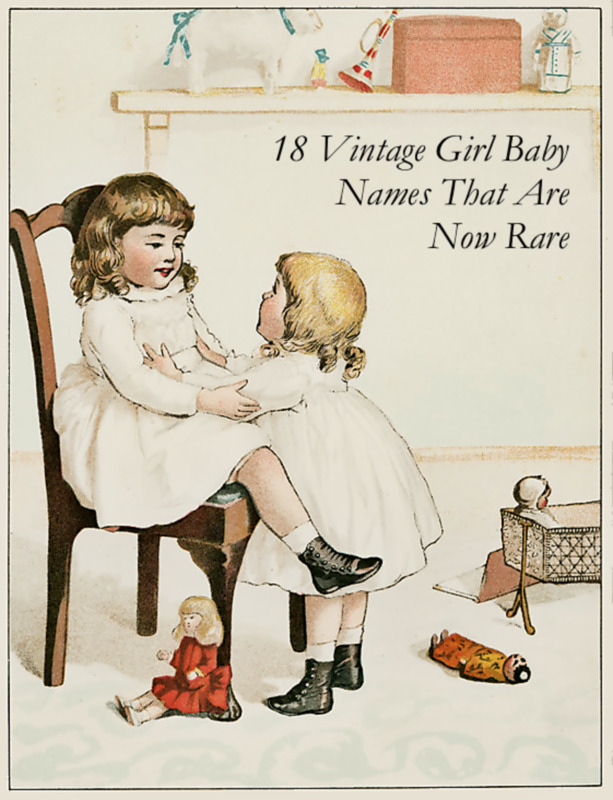 Mary - Mary long enjoyed the status of the most popular name for girls in the West. Today, it is far less common, but always a classic. And of course, the adventures of Lady Mary Crawley have given it new style and appeal. 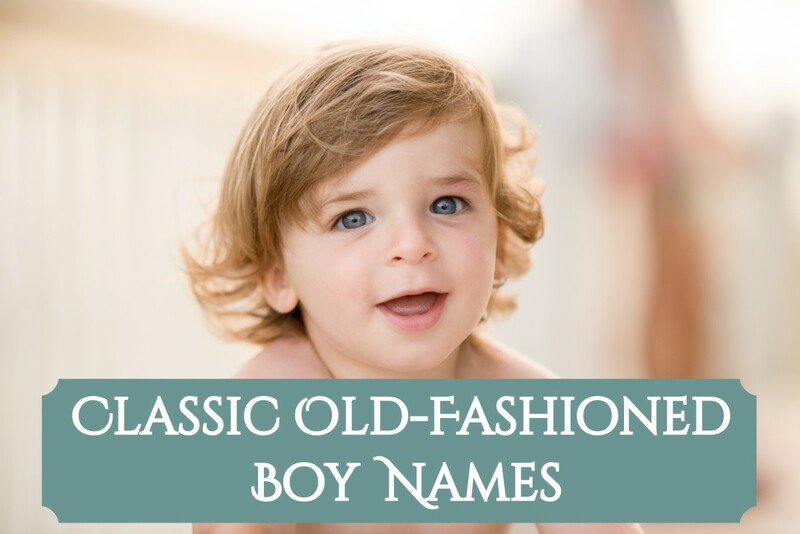 Liven up the old favorite with nicknames like the very cute Mamie, May, and Molly. Rose - Undeniably the classic floral name, Rose is unusually beautiful and evocative for the one syllable it contains. In addition to making a gorgeous first name, it is also a wonderful, strong and stylish alternative to common one syllable middle names like Ann and Lynn. On Downton Abbey, this name was used for the Crawleys' cousin Rose MacClare, played by actress Lily James. It is worth noting that both Clare and Lily also make lovely, classic name choices. Lily in particular is a floral name choice to rival Rose. Rosamund - The name of Lord Grantham's sister, Lady Rosamund Painswick, this name literally translates to "rose of the world." It is a solid classic borne by medieval English beauty Rosamund Clifford, who was mistress to Henry II and subsequently the subject of operas and plays. Although the name has long been uncommon in the US, it has risen to some prominence with popular actress Rosamund Pike. Sarah - This classic biblical name is always in fashion. It was borne by two characters on Downton Abbey, the scheming lady's maid Sarah O'Brien and the outspoken schoolteacher Sarah Bunting. Nicknames include the charmingly old fashioned options Sadie and Sally. Sybil - A very unusual choice, this name means "prophetess." That could explain its use on the show as the name of the Crawleys' forward-thinking younger daughter, who was always ahead of her time. Violet - This is, of course, the beautiful floral first name of the Dowager Countess. The name is experiencing a new surge in popularity, particularly after Ben Affleck and Jennifer Garner used it as a name for their child. For a less common blue-purple flower name, parents could also choose alternate form Viola or the less common classic Iris. 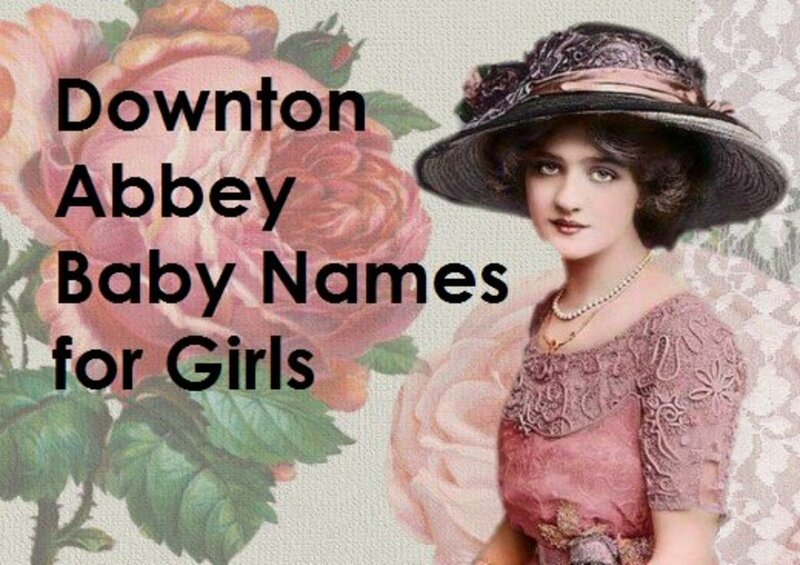 Which Downton Abbey inspired girls' name is your favorite?